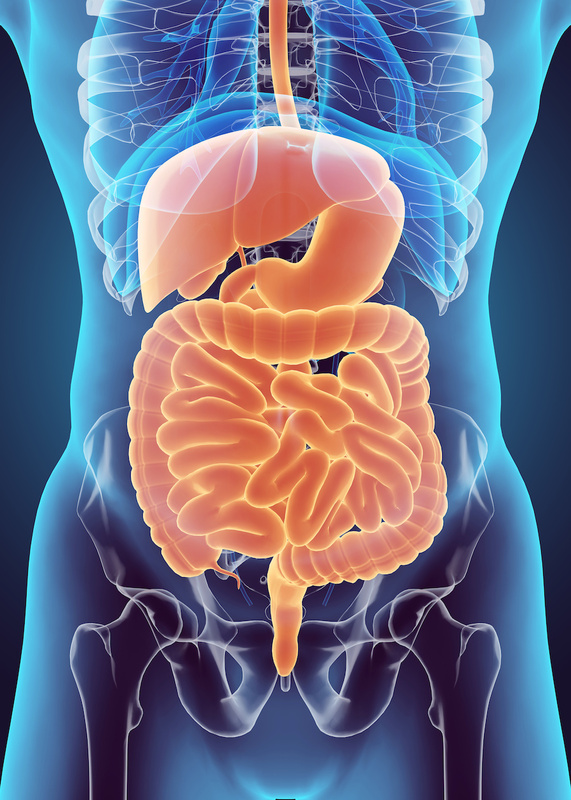 Constipation Program | Welcome to Nutraceutis' Programs. 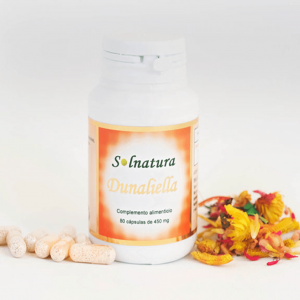 Nutraceutis presents you a program for constipation with the knowledge on how to solve it naturally. 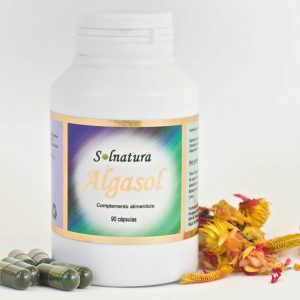 You can read in our article “Constipation and its treatment” everything related to the diets and nutrients that are taken in this treatment. Alkimia: Put a teaspoon of dessert in a glass of water. Novaflora: Put half a teaspoon in the same glass and stir. 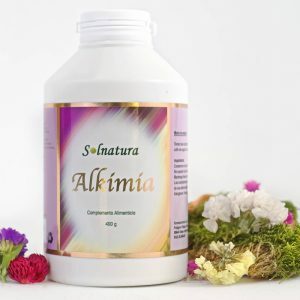 Alkimia: 2 teaspoons dissolved in 1 liter of water and 1 teaspoon of Novaflora. Shake before drinking and drinking throughout the day. Preferably before the main meals. Naturmag: 30 min before going to sleep drink a glass of water with half a teaspoon of Natugmag. Increase quantity for better results. Price: 117 € shipping .. Spain free. Europe no.